A new estate to us in 2015, and it was evident from tasting the very first that these were 'must-buy' wines. Florence Heresztyn and her Champenois husband Simon Mazzini have made a spectacular set of wines in 2015 - most of which are made biodynamically. Partial whole-bunch fermentation has produced wines of notable perfume and enormous richness, texture and depth of fruit. A rising star, whose wines have recently been very highly scored. 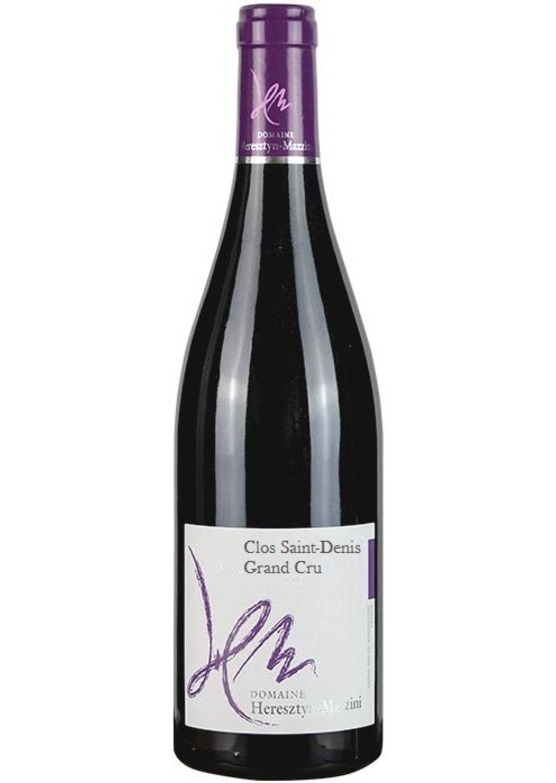 At first, quite a perfumed, elegant - almost understated style of Grand Cru. Then more emerges to reveal a wine of dazzling quality and purity. Profound red fruit - complex, concentrated and hedonistic. Beautifully ripe, with an impressive, tightly-knit texture. Forgot to spit this one out when tasting! Access to wines which are 'very limited' will be judged on purchases across the 2015 En Primeur offer and previous purchases. To register your interest in this wine please add this item to your basket.